Blendy's NZ Yarn Sampler Box: Spinning A Yarn Giveaway! 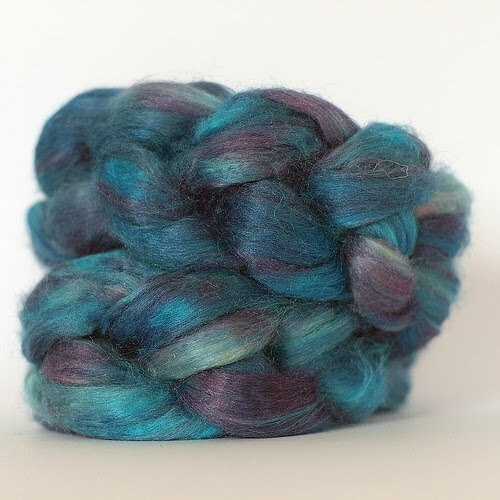 I want to win the Spinning A Yarn Tussah Silk! Thanks to http://spinayarn.felt.co.nz & www.blendy.co.nz. @blendy. Actually, I didn't know this existed, fantastic! For a habitual knitter, and novice spinner I will be reading more about your sampler boxes right now!Thanks, Melissa. It looks so scrummy, I hope I win.